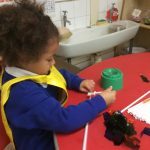 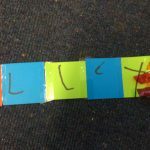 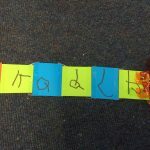 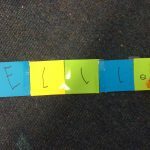 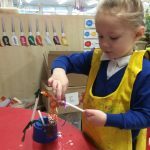 The children in Nursery loved exploring Bonfire Night and Diwali. 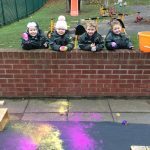 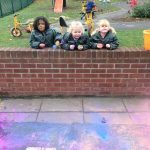 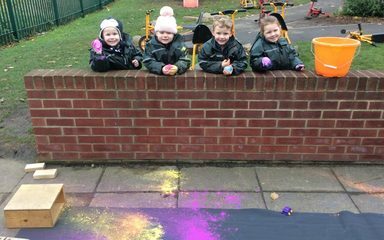 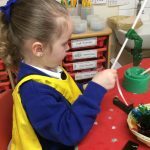 They were able to create name rockets, large scale fireworks outdoors using powder paint and create their own sparklers! 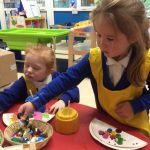 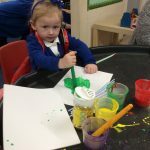 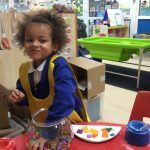 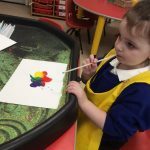 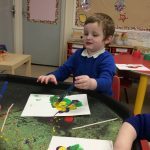 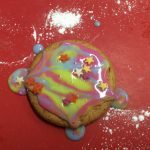 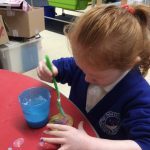 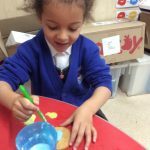 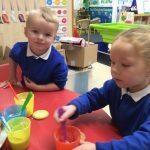 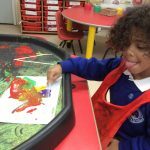 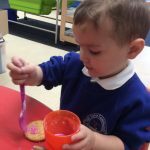 We also created firework biscuits and explored colour mixing. 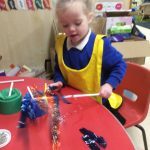 The children enjoyed learning about Diwali and were excited to create their own diva lamps.